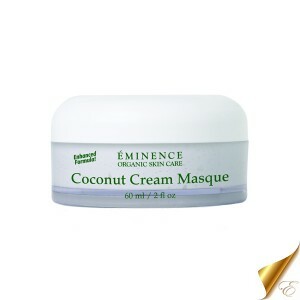 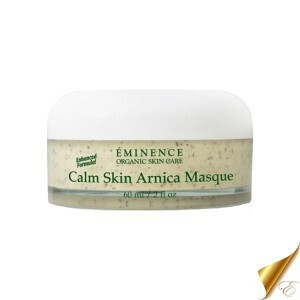 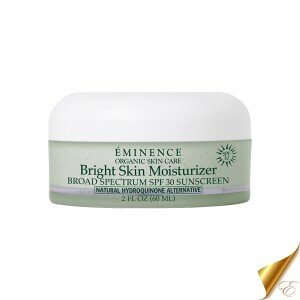 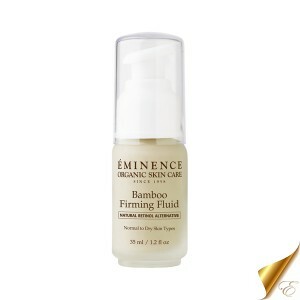 Eminence Clear Skin Probiotic Moisturizer is an ultra lightweight daily moisturizer for oily and acne prone skin types. 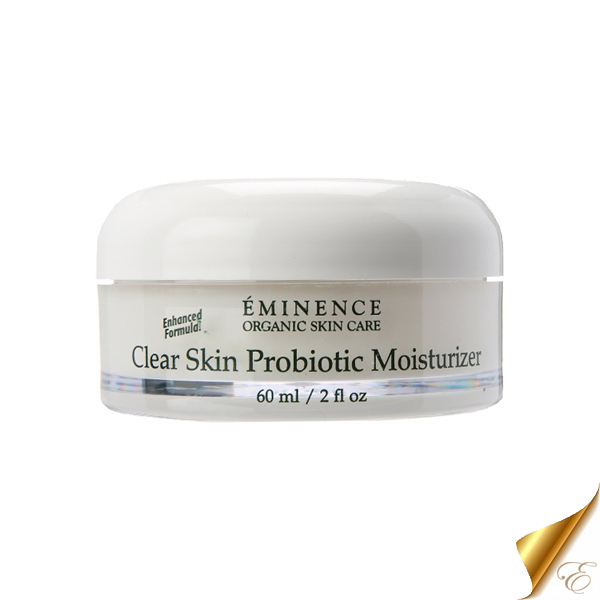 Eminence Clear Skin Probiotic Moisturizer is an extremely lightweight daily moisturizer that helps treat problematic skin types. 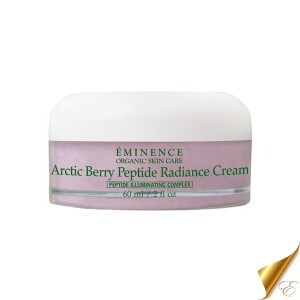 Irritation and redness is reduced while the appearance of blemishes are less noticeable. 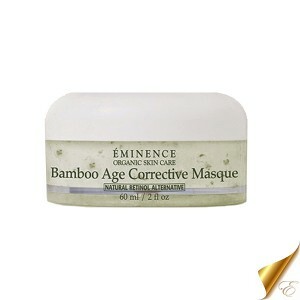 Pores are refined to prevent future breakouts. 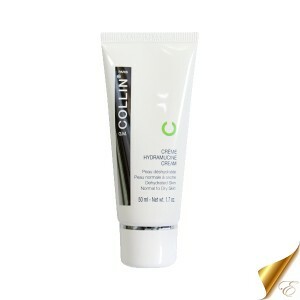 Skin is left hydrated and smooth. 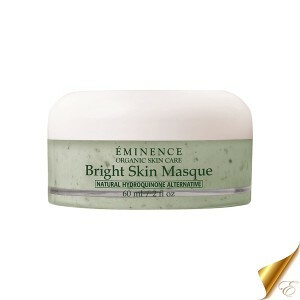 Best suited for oily and acne prone skin types. 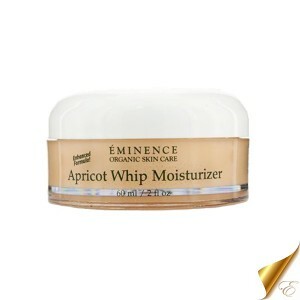 Great moisturizer, lightweight but helped control my breakouts. 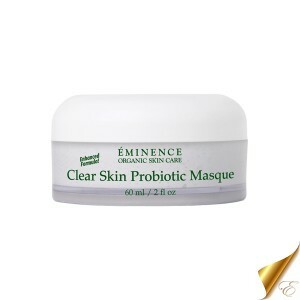 Love the whole clear skin line, highly recommend them.